Introducing Aila Typeface! Aila designed and shared by Shibu PG. 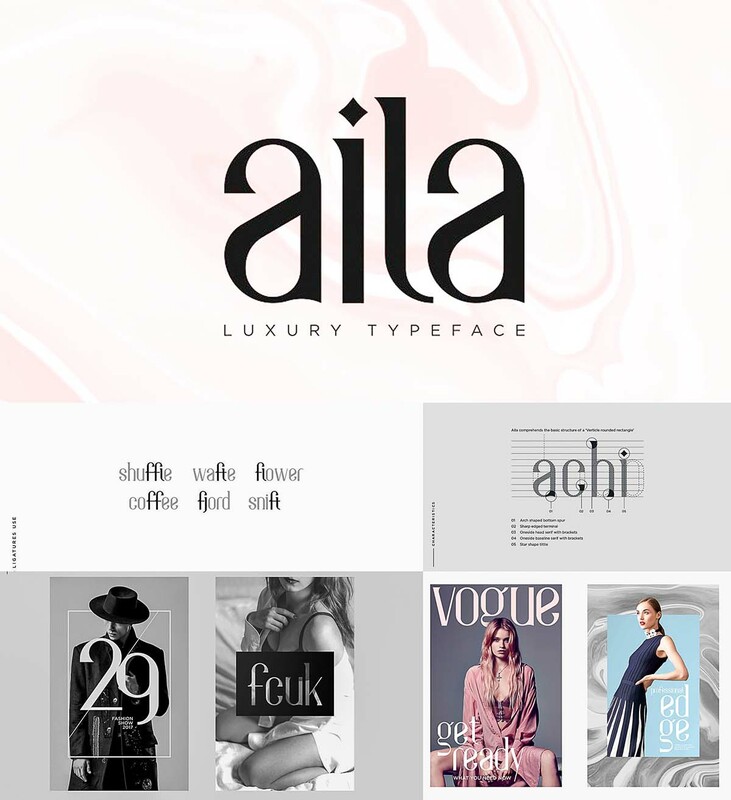 Aila is a modern typeface. This typeface is suited for many applications like Magazines, Editorial, Posters, Weddings, Websites, Books, Branding & Identity, Photography, Fashion etc. Tags: luxury typeface, modern, modern typeface, typeface.